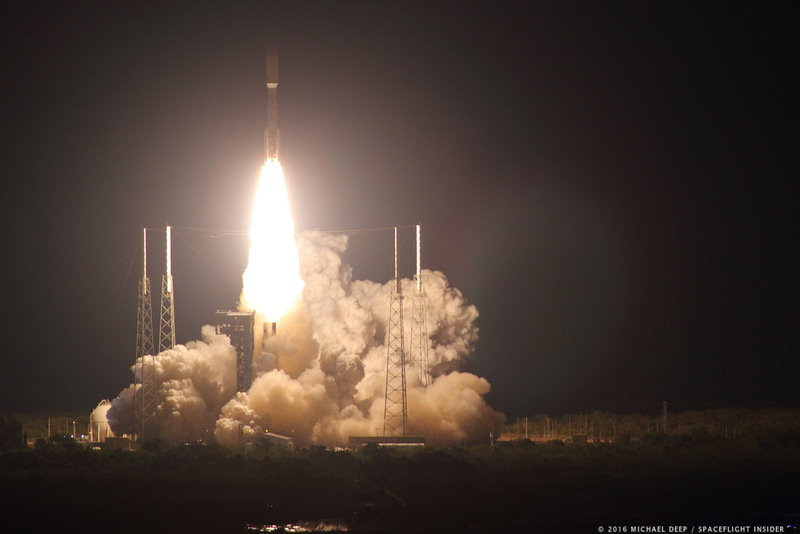 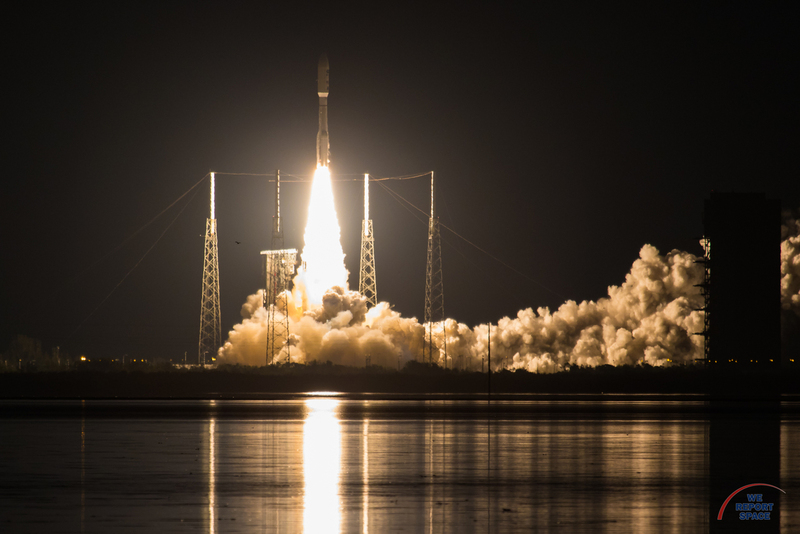 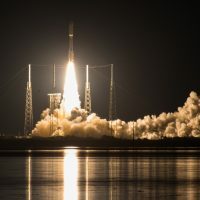 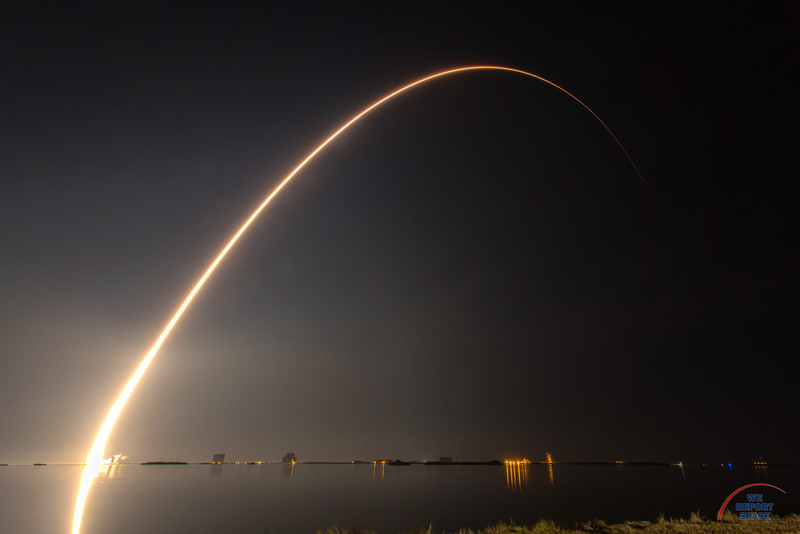 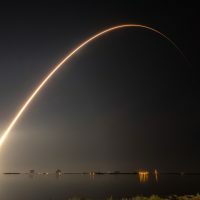 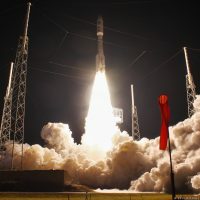 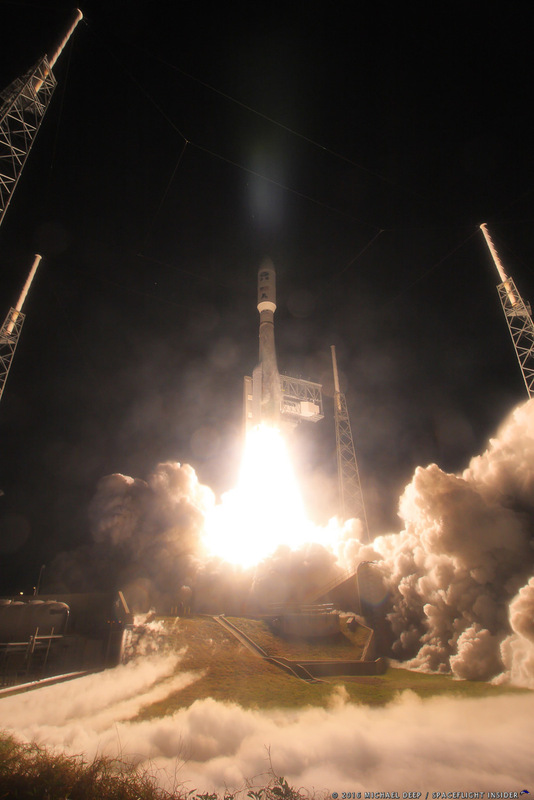 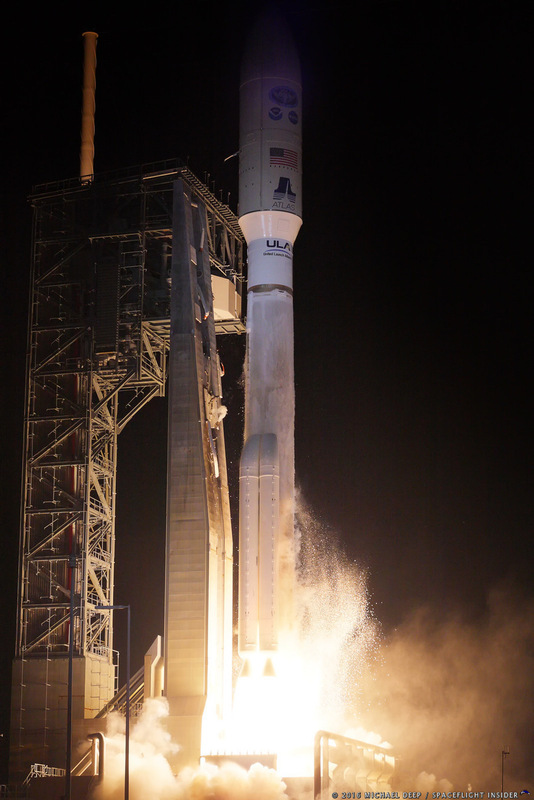 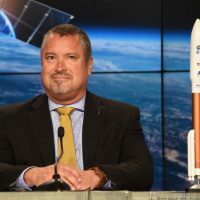 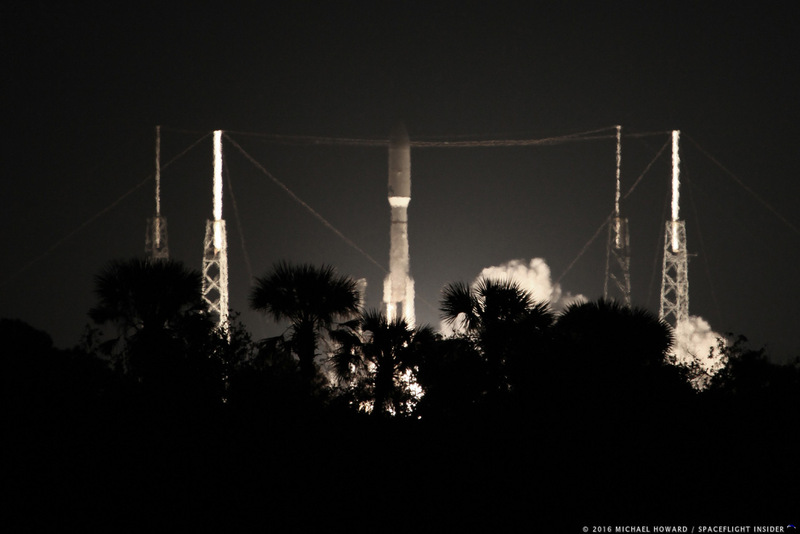 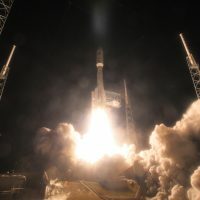 CAPE CANAVERAL, Fla. — Lofting into space the most advanced weather satellite, United Launch Alliance’s Atlas V rocket soared into the black. 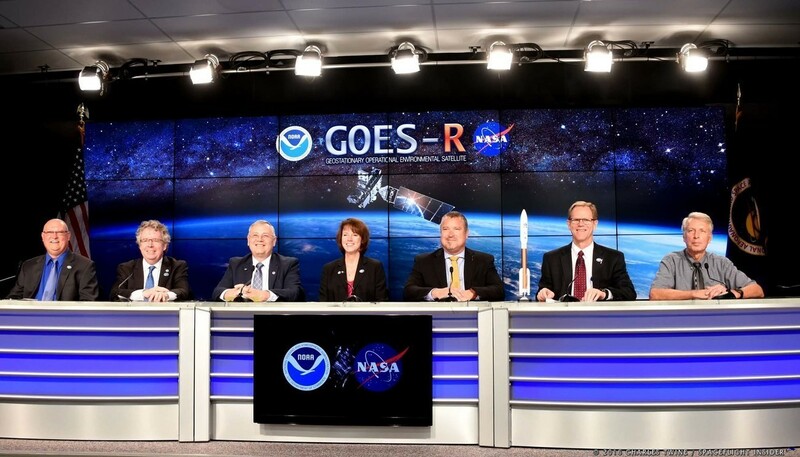 The workhorse delivered GOES-R to geostationary orbit some three hours later. 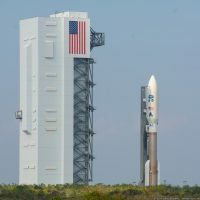 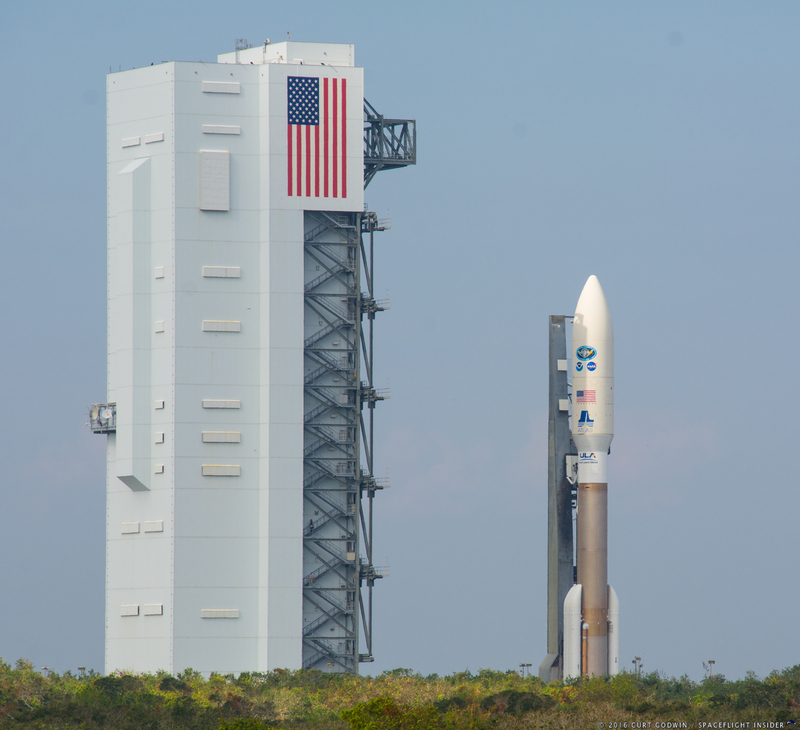 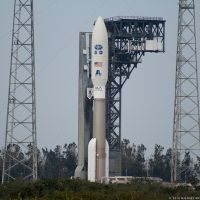 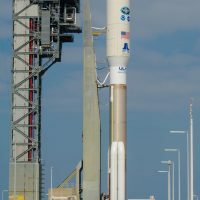 The window for the Nov. 19 launch was an hour long, and ULA needed every minute of it as multiple issues cropped up postponing the liftoff to 6:42 p.m. EST (23:42 GMT) from Space Launch Complex 41. 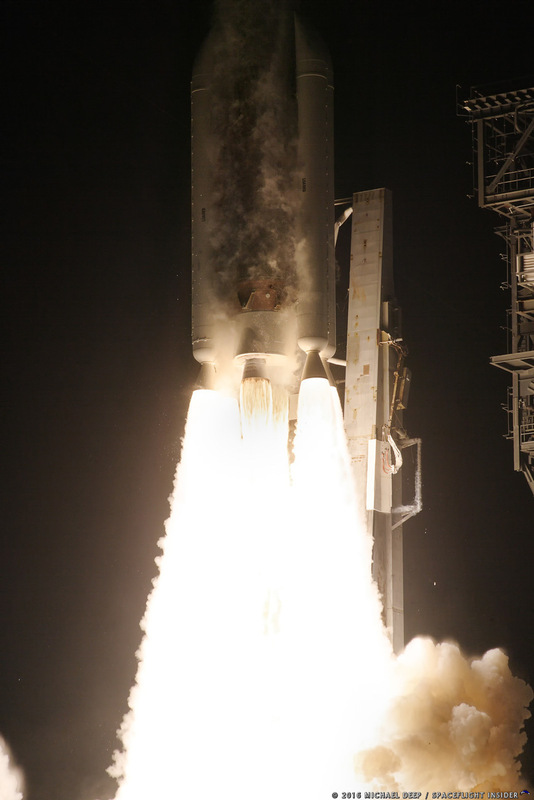 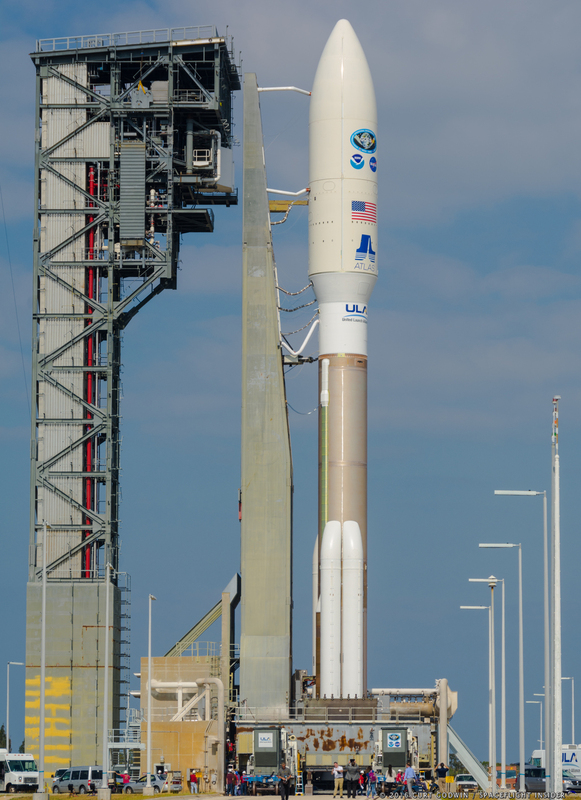 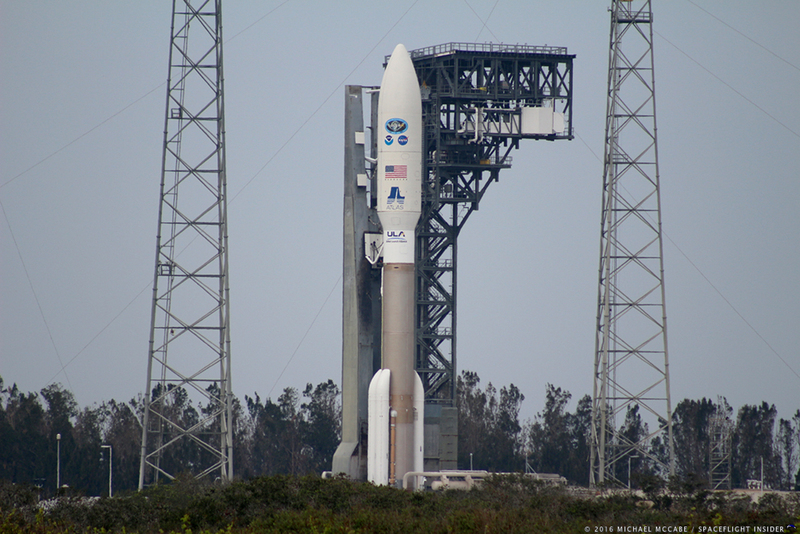 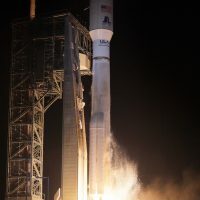 The variant used for this launch was the Atlas V 541, as it had a five-meter payload fairing, four solid rocket motors, and a single engine Centaur upper stage. 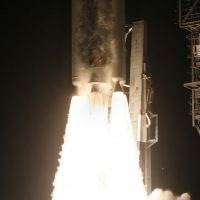 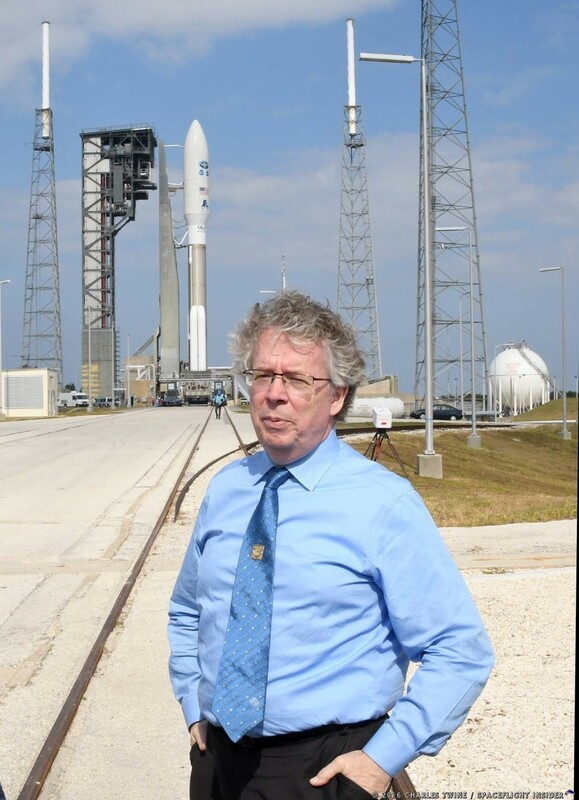 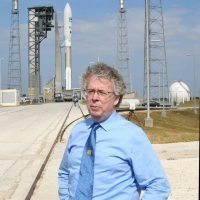 Once the countdown reached zero, the single Russian-built RD-180 engine at the bottom of the Atlas V common core booster powered up to full throttle. 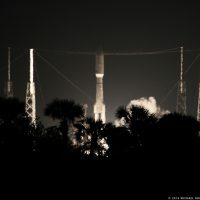 Moments later, the four boosters ignited and the nearly 200-foot (60-meter) tall vehicle leapt off the pad toward space. 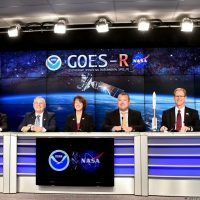 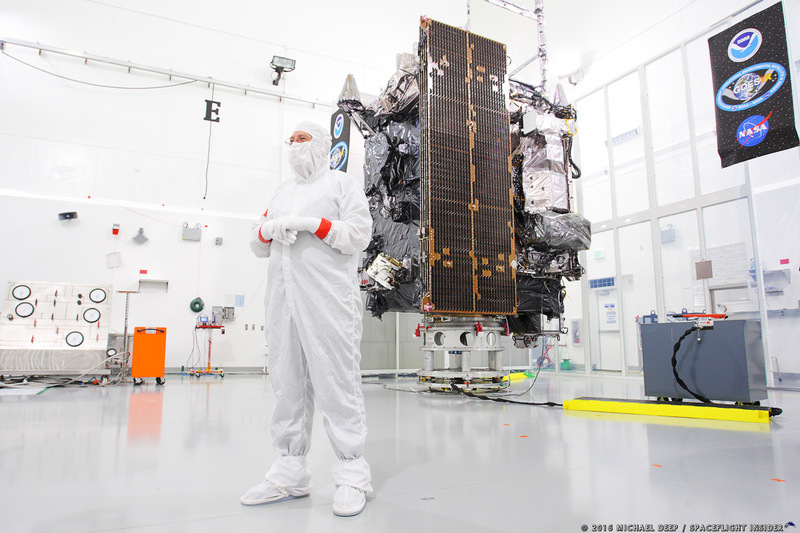 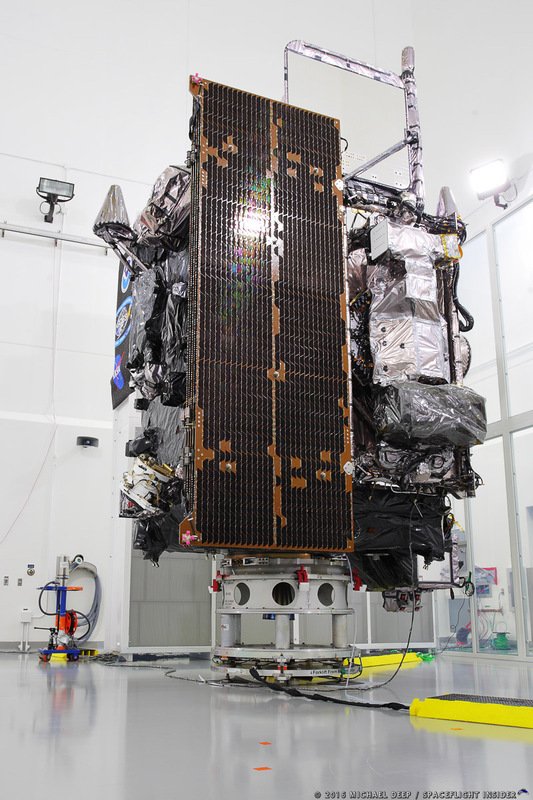 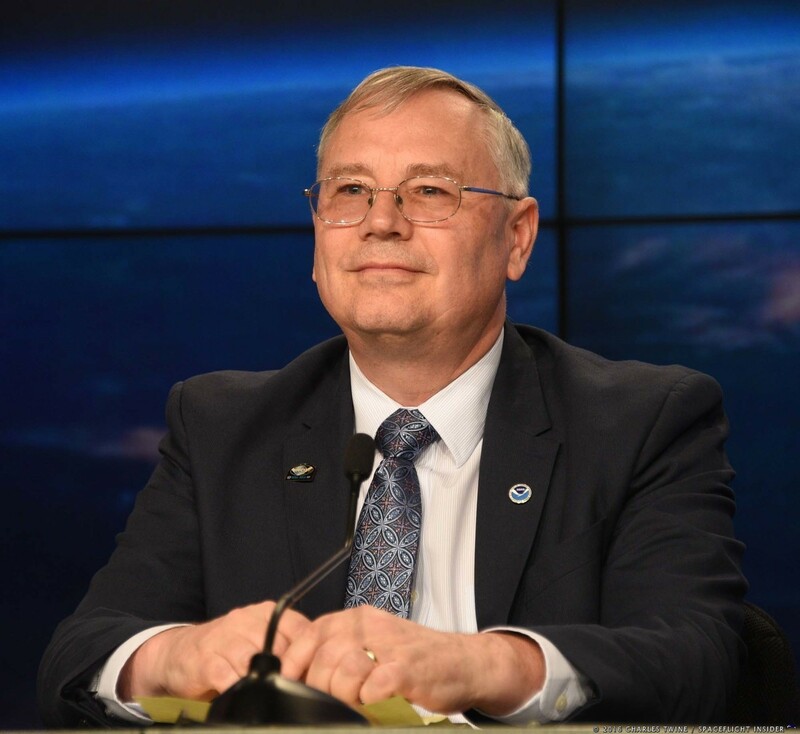 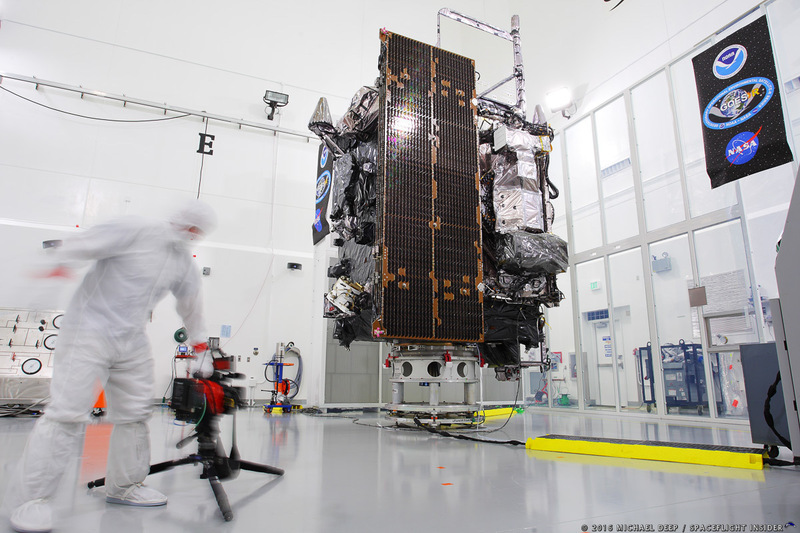 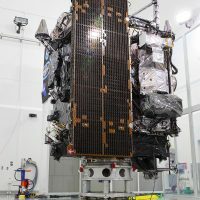 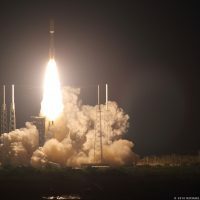 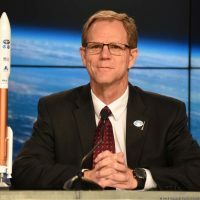 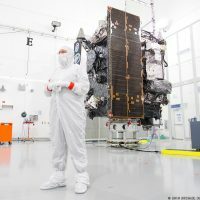 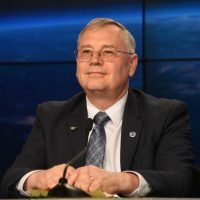 GOES-R, which stands for Geostationary Operational Environmental Satellite – R Series, represents the fourth generation of weather monitoring satellites operated by the National Oceanic and Atmospheric Administration. 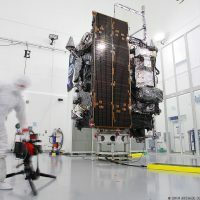 This new generation of spacecraft will increase the amount of meteorological data collected from orbit, providing near real-time weather data. 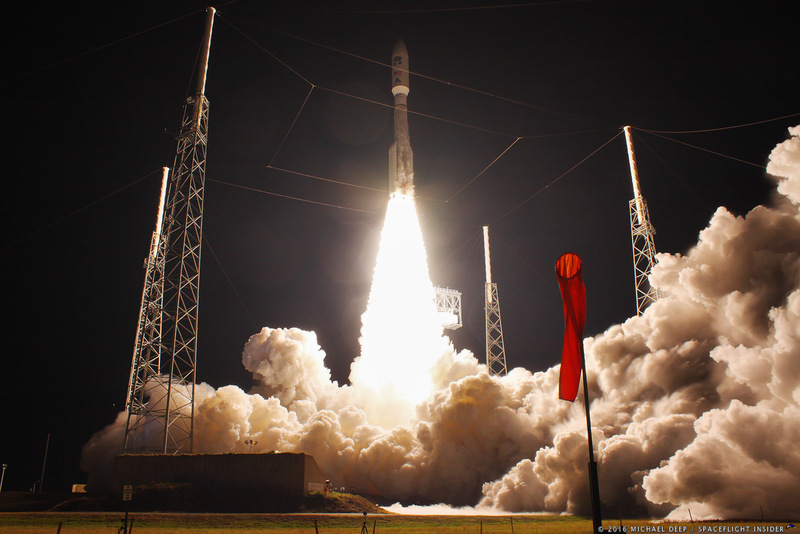 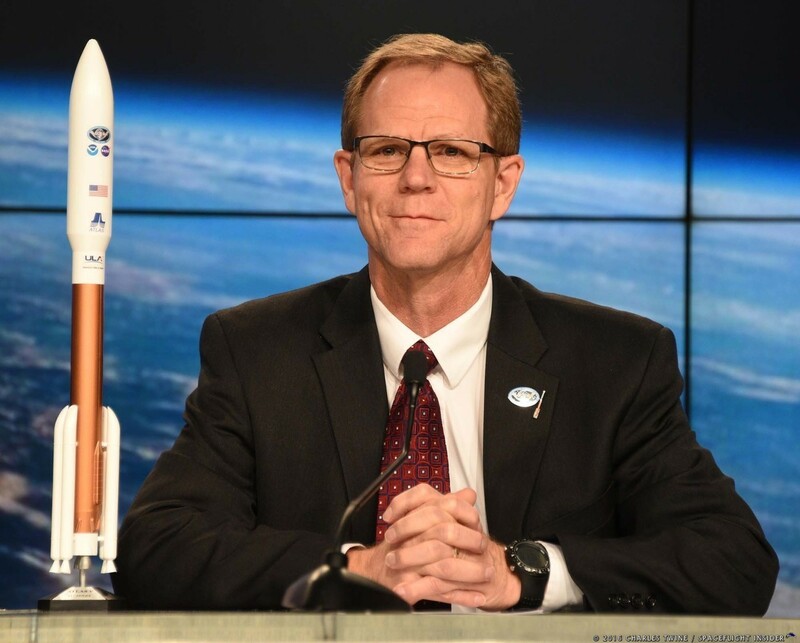 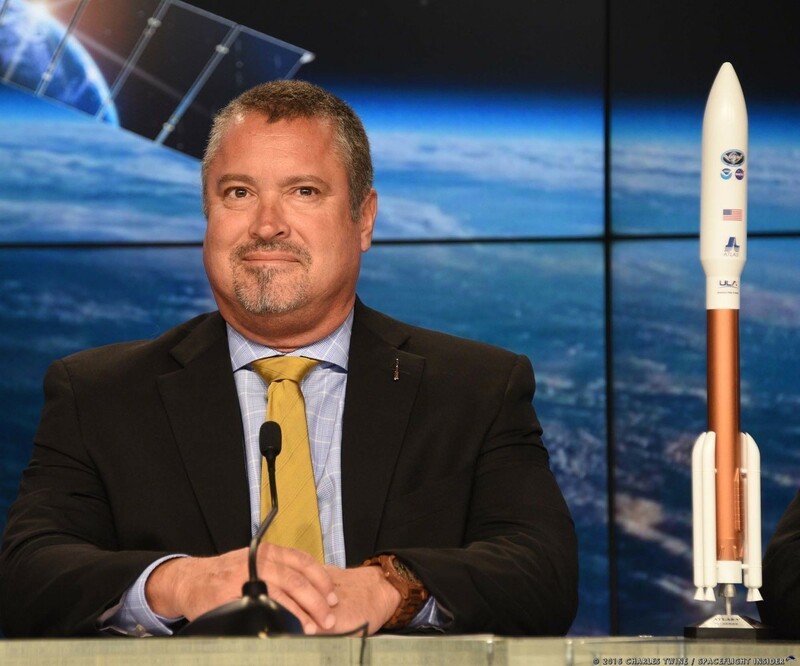 Three more GOES satellites will be launched through 2024.